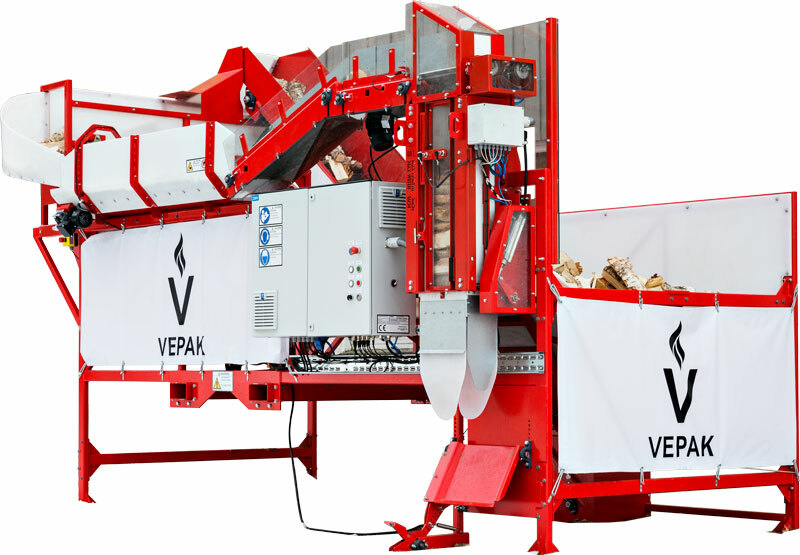 VEPAK reduces the manual handling of logs to a minimum by automating the stacking operation. 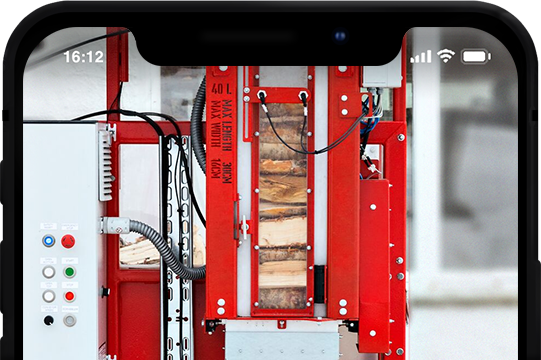 The machine can help you bring packing up to speed with the other steps of the production like cutting timber and producing logs. Faster production in the bagging department lead to a safer workplace with more variation of tasks during the day. With VEPAK you will get access to all the statistics you need to optimize your production. VEPAK registers every single bag with time and date of production, number of logs in each bag, as well as other useful statistics. It gives you a live feed of what you have in stock. We show VEPAK at several exhibitions in Europe. Here is a list of places where you can meet us in the coming months. Any question? Send me your contact details and some information about your production to get us started.